Car leasing has been a brilliant thing for many people. It’s pretty much the best way you can drive a new or nearly new, high-quality model of car without having to come up with the cash to buy it. Although this sounds good, there’s a lot more to the process than that. 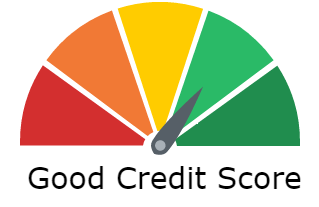 1 – Most importantly, check your credit score. Your credit score will always play a huge important part in the leases that are available. The broker and lender will have different categories or tiers for different credit scores. The better your credit, the better the rates will be. At least a month before you start shopping around, get a report from Experian, Checkmyfile, Equifax etc. and read it thoroughly. There’s a chance there may be some mistakes. If, for example, you paid off a debt that still appears on your file, this will be damaging your overall credit score. This, in turn, will mean that you’re cut off from some of the better leasing deals out there. Unless you’re happy with being denied a lease by the finance company, then be sure to look into your credit before you start your search. 2 – Secondly, be careful not to pay too much money upfront. It is common for people to be tempted into a possible lease deal, by the promise of low monthly amounts. Once you have seen the actual deal, you would have to put down several thousand pounds in order to get those attractive low payments. This may seem absolutely fine at the start, but what if the car is written off or stolen within the first few months? Typically, a leasing company would be reimbursed by their own insurers. However, that money you put down right at the start would disappear completely. 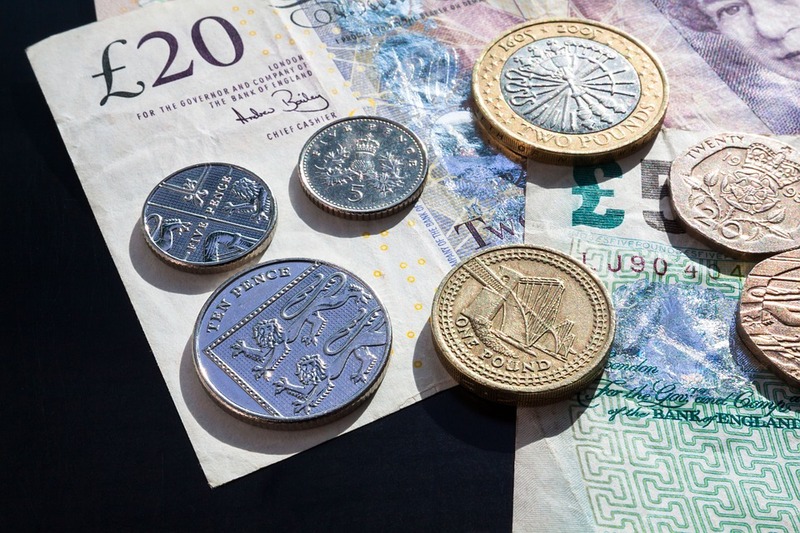 There’s nothing wrong with making an upfront payment, as long as you put a sensible limit on it. 3 – Ignoring the number of miles you drive every year. Those low payments you see advertised, come with at least one catch. Leasing companies are able to charge their clients low payments as these low payments, come with low mileage limits. This is usually around 5,000 to 10,000 miles per year. After all, they don’t want the vehicle to lose that much of its value during the length of the lease. If you go over these limits while you’ve got the car on lease, you’ll be charged additional money for every extra mile (usually about 6 – 15 pence per mile). If you’re looking at deals with these policies, make sure to take them into account. 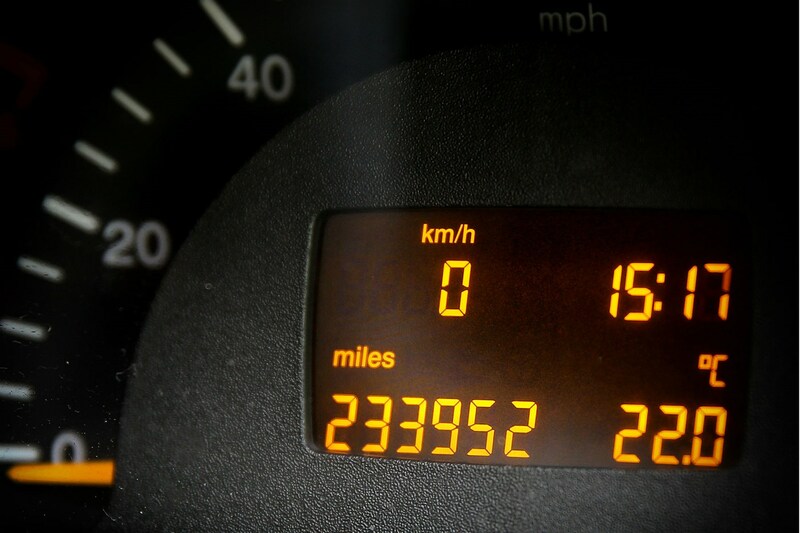 Find a way to assess your own driving habits, and how likely you are to exceed any mileage limits. 4 – Damage on the vehicle. This can be mitigated against by preparing from day one. The BVRLA has a fair wear and tear guide, that can be found here, and has been very well put by one of our funding partners. You are allowed some damage as the leasing company expects a used car back. Please carry out an appraisal of your vehicle 12 weeks before the vehicle is due for return. This will allow you to arrange to have any unacceptable wear and tear rectified. If you’re able to avoid these mistakes, your car lease should be everything you wanted it to be.